EWI UltraThinSeal™ is a brand new company that has been established to make EWI’s unique, high-power ultrasonic package sealing technology available commercially. Our innovative, patented sealing system can be applied to all VFFS formats on both rotary and reciprocating bagmakers. HFFS is being investigated and will be a subject of future announcements as will solutions for pouch making equipment. 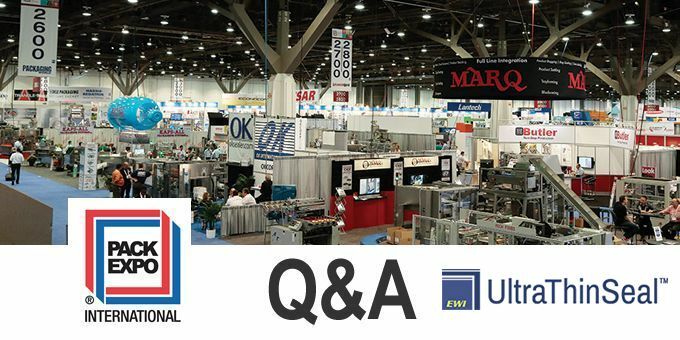 While EWI has exhibited at the last three PACK EXPO international shows, this will be the first time that we are exhibiting as EWI UltraThinSeal. The 2018 exposition is especially important since EWI UltraThinSeal is now prepared to implement the technology through conversions of existing reciprocating-style VFFS bagmakers for CPG end-users, co-packers, and others. In addition, EWI UltraThinSeal is in discussion with packaging equipment OEMs about integrating the novel high-speed rotary embodiment of the technology into new equipment. PACK EXPO provides a productive environment for continuing those discussions. EWI UltraThinSeal will present sealing demos on an ultrasonic reciprocating-style VFFS bagmaker, making real packages from thin, complex flexible packaging films. We’ll also showcase our novel rotary ultrasonic sealing technology at our booth by making real seals in the same flexible packaging film. 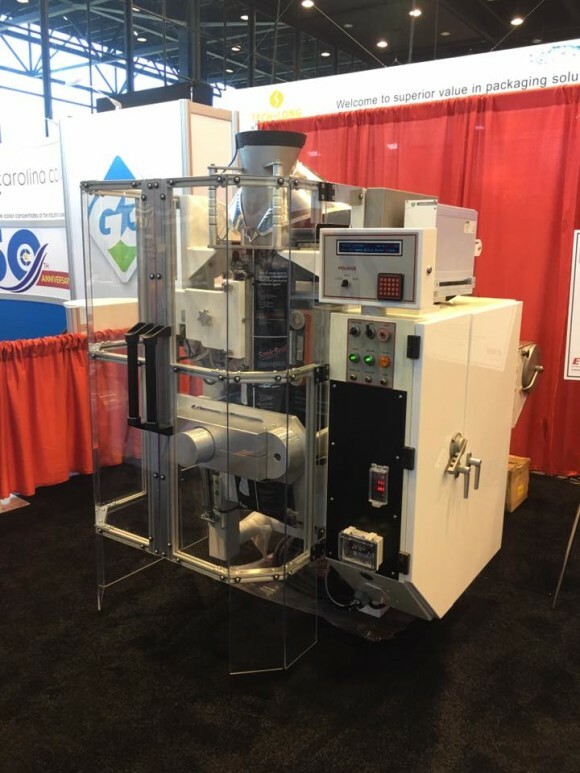 At our booth, we will feature live demonstrations of a VFFS bagmaker retrofitted with ultrasonic technology and demonstrations of the novel rotary ultrasonic sealing technology with thin, complex flexible packaging film. These demonstrations will be continuous throughout the expo. EWI UltraThinSeal believes the packaging industry is poised to make a significant leap forward in adopting technologies that enable manufacturing efficiency, higher quality, and lower costs. 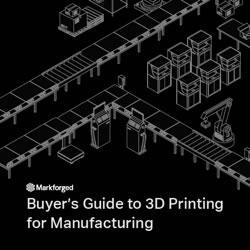 As a result, we will be interested in exploring the show floor to learn now packaging equipment companies are responding to these emerging manufacturing needs, especially with respect to pouch machinery and flow-wrappers. One of the less-recognized features of ultrasonic package sealing is the ability to collect quality data on every single package. Data collected from the sealing process can then be analyzed, exported to factory and enterprise management systems. Many CPG and packaging companies will want to take advantage of this unique property of the EWI UltraThinSeal technology. We believe that in the future, packagers will seek to achieve more significant savings in package material and product distribution costs. Such improvements may come from re-designed smaller packages that still provide the necessary product protection and labeling requirements. Advancements like these will require innovation in packaging technology and courage to change package marketing philosophies. In addition, the importance of “green” packaging will take on an even more important role for CPG companies, resulting in even more utilization of bio-based packaging materials.